* TO UPHOLDING THE SPIRIT OF MEDITATION BY SHARING THE INTENTION OF HEALTH AND WELLNESS THAT WE CAN CULTIVATE IN OURSELVES WITH OUR LOCAL AND INTERNATIONAL COMMUNITIES.  WE HOPE TO RAISE $50,000 THROUGH THE GENEROSITY OF OUR COMMUNITY AND CORPORATE SPONSORS FOR CENTRO NANAY IN CUSCO, PERU. CENTRO NANAY IS DEDICATED TO OFFERING EMPLOYABILITY SKILLS IN TRADES AND SPIRITUAL HEALING FOR COUNTLESS ORPHANS AND CHILDREN IN NEED. 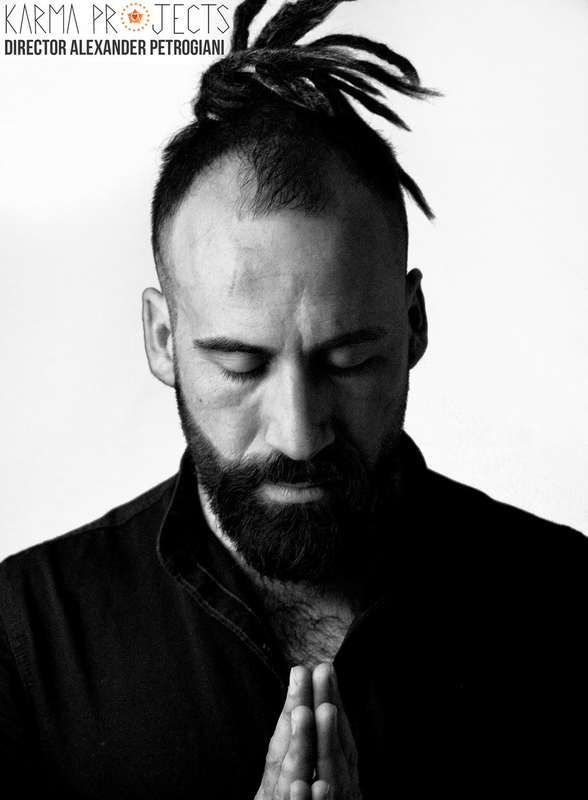 A meditation practitioner and teacher of consciousness, Alexander holds two black belts in both Nerkin Ouj and Arnis De Mano/Balintawak; while having also completed his Bodhi Tree Yoga E-RYT 200 and Akhanda Yoga E-RYT 500 yoga certification across Canada, Peru and India. Since then, he has trained 30+ yoga teachers through the yoga alliance and is currently studying mental health at the University of Toronto. He uniquely gifted in sharing with others the resources for experiencing their own source. He specializes in advanced breathing techniques, mindfulness, hatha yoga and classical kundalini. 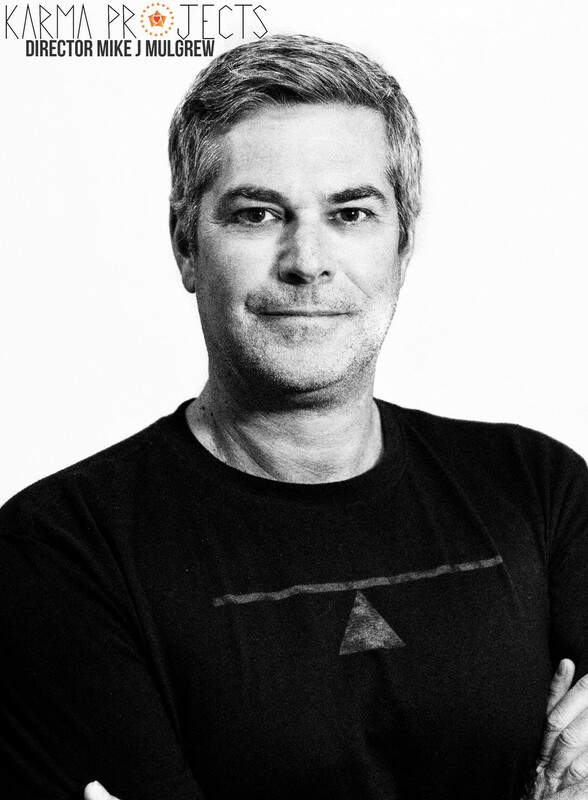 Presently, he is a writer for Minds Matter Magazine and editing a compilation of consciousness teaching with his teacher Jeff Bien. The forthcoming coming books, Songs of Non-Seperation and The Yog in Yoga, are an interdisciplinary dimensional lens that transcends both the literal and allegorical, weaving spiritual exegesis through awakened consciousness and unconditional love. After graduation Mike was bitten by the travel bug and ended up spending a number of years in Mexico. Aside from becoming proficient in the Spanish language and Scuba diving, he honed his business skills. Property management, hotel management, community organizations, construction and a commercial laundry business filled the first few years. The experience was rounded out by participating in the founding of an NGO dedicated to the sustainable development and care of the natural environment of Akumal, Q.Roo México. As the Executive Director of the organization for the first 7 years, a multitude of experience was gained - the organization continues today, having celebrated 25 years in 2018. Mike lives in the Greater Toronto Area with his wife. Together they spend free time in the outdoors with their 2 grown children, extended family and friends. They enjoy traveling to places near and far and enjoy meeting and interacting with locals. Having completed his RYT 200 training in 2017, Mike integrates yoga with his busy life. Helen has studied and practiced a truly unique style of Yoga with her teacher and friend LefteriAlexander in both Canada and Peru. 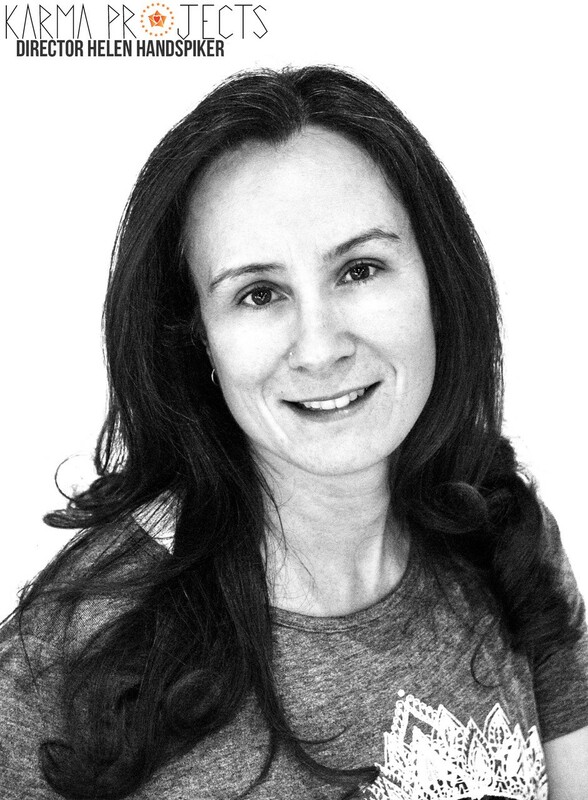 She teaches from several traditions and integrates elements of energy work from her twelve years of martial arts. She is a warrior of love and light both on and off the mat. Most recently, she has earned this reputation by spending time teaching young women yoga and self-defense, both locally and internationally. Helen has been working at Sunnybrook Health Sciences Centre for over twenty-one years and feels Yoga has helped her maintain a positive perspective in the women’s and babies high risk pregnancy clinic. She’s dedicated to helping, healing and guiding others through study, practice and heartfelt training. SALMONE LOPA CHANCO : The only girl of eight brothers, all living in different orphanages in different cities. Her mother is an alcoholic and her father is deceased. She is studying in her second year of secondary school. Salome has persevered despite her circumstances; she is a very good student and respectful young lady who loves to help others. Next year is her final year at the orphanage and so needs our support for continuing her studies, finding a safe place to live, and daily living expenses such as food. Salome is also legally ready for adoption either locally or internationally if someone will have her as a daughter. Maria Lucrecia Catuntilla : Her mother is deceased and her father is in prison. She was living under the care of her aunt, but her aunt was physically and psychologically abusive, so she ran away and ended up on the streets where the police eventually found her and placed her under government care. She only has a 6th grade elementary school education because of her abusive aunt. Next year is her final year at the orphanage and so needs our support for continuing her studies, finding a safe place to live, and daily living expenses such as food. Maria is also legally ready for adoption either locally or internationally if someone will have her as a daughter. ROCIO & DELIA ESCALANT : They are sisters who come from a dysfunctional family. They have three other siblings, two of which have gone missing, and their other brother has mental health issues. Their mother suffers from alcoholism, as does the grandmother, which is why they were placed in government care. The community contacted the police because of domestic issues and the court declared the family unfit to raise children. 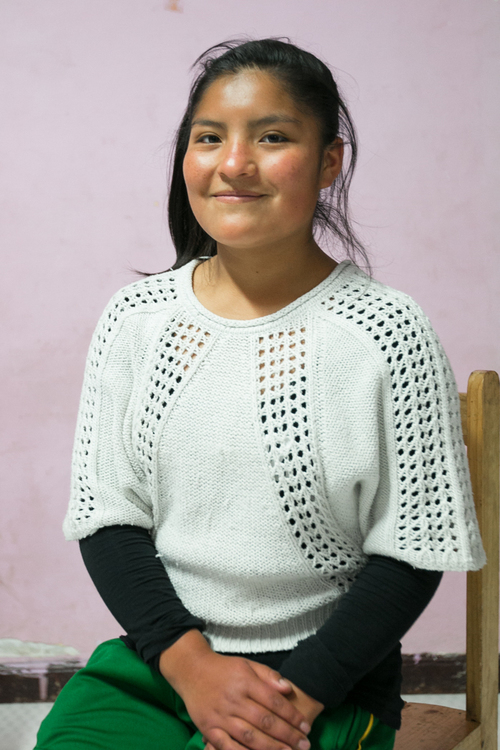 Rocio, the oldest, is studying in the 6th grade of secondary school, and her dream is to study medicine at university in order to become a doctor. Delia, the younger, is in the 3rd grade of elementary school, and is also a good and responsible student. Next year is Rocio’s final year at the orphanage and so needs support for continuing her studies, finding a safe place to live, and daily living expenses such as food. The sisters are best friends, and if its possible, we hope to keep them together once Delia has to leave the orphanage as well. Freddie : Freddie, like the others, was raised at the orphanage since he was a child, and forced to leave at the age of 17. Since then, Carman has been providing for Freddie; and so, he has had both the ability and the finances to pursue his academic dream of studying tourism at the local college. We hope that, through the continued generosity of others, Freddie can finish his degree so he can provide for himself and others someday. Rocio Milagros LauR : Rocio, like the others, was raised at the orphanage since she was a child, and forced to leave at the age of 15. 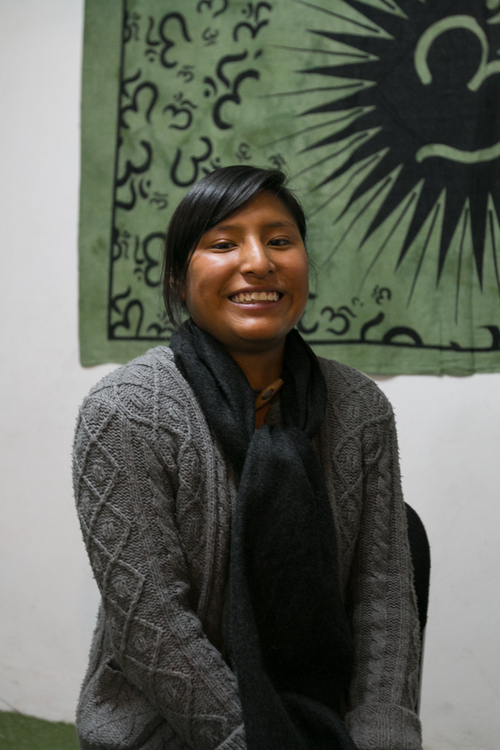 Since then, Carman has been providing for Rocio; and so, she has had both the ability and the finances to pursue her academic dream of studying accounting at the local college. 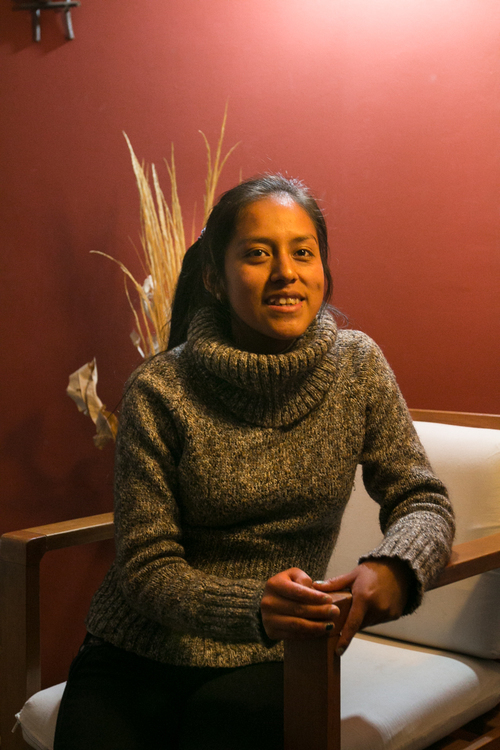 We currently have a woman who supports Rocio’s education, but are looking for someone to help with her living expenses, given her young age. CENTRO NANAY : Karma Projects works alongside Centro Nanay in Cusco, Peru; a centre run by Carmen Munoz, dedicated to offering educational services in trade and spiritual healing for countless orphans and children in need. 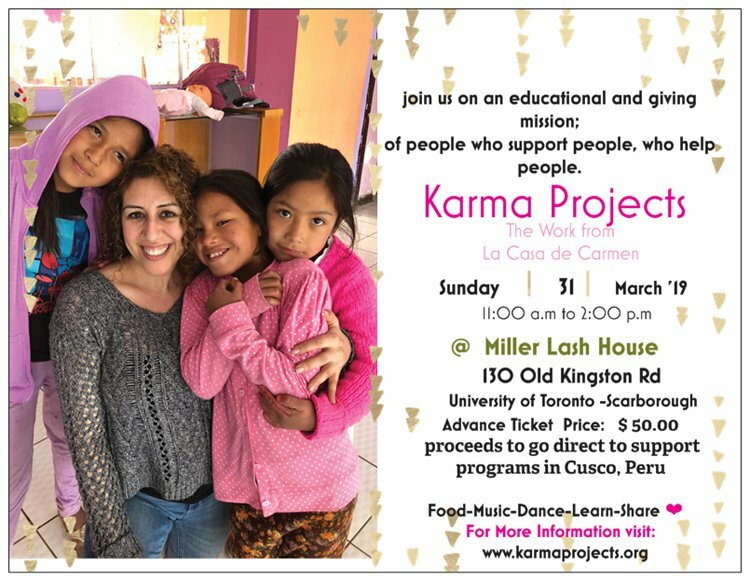 As a community of caring and thoughtful individuals, Karma Projects gifts the much needed practice of yoga to the girls of Centro Ñañay in Cusco, Peru. The Centre also offers free employability skills such as cosmetology, computer, and knitting to all children in need. These children have suffered immensely from being ‘at risk’ as victims of human trafficking and abandonment. Their innocence has been tested by immense suffering and through yoga they learn how to reconnect and trust in themselves. May this worthy cause continue to call upon individuals and businesses in friendship and in love to help support their efforts and enthusiasm for yoga, as it is truly empowering and healing. Since he was a little boy, Uday has dreamed of flying. Having been born in a poor and rural part of India, this dream seemed impossible. But now, with the kindness and generosity of friends and strangers, Uday's dream is coming true. Check out the Uday's video from four years ago and see how far he has come. With your help, he can go all the way.